We're with you during harvest season. 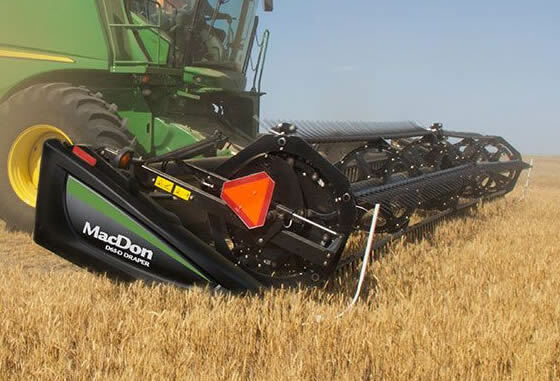 We start by supplying and servicing the very best in harvesting equipment. 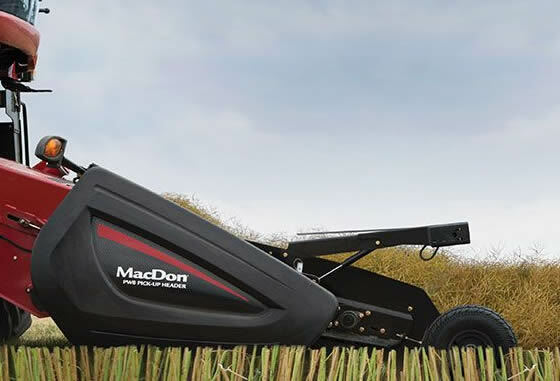 S-Series Combines offer unprecedented rotary threshing and separating performance. 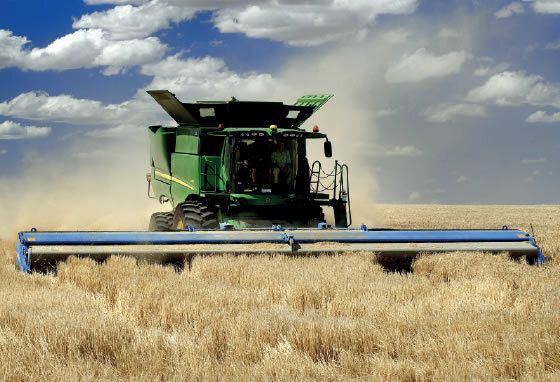 The unique single-tine separator and exclusive TriStream™ crop-flow design provide superior material-handling performance in all conditions and higher levels of crop-harvesting capacity, as well as excellent grain quality. 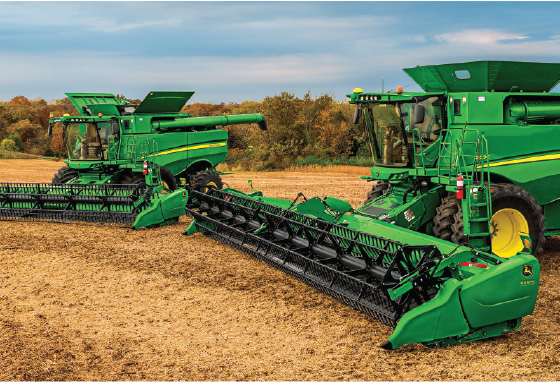 John Deere fronts and platforms - find your combine's perfect match. 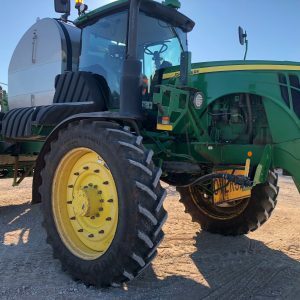 Find your combine’s perfect match with D1 Draper Headers, FD1 Flexdraper® Headers, FD75 Flexdraper® Headers and D65 Draper Headers. 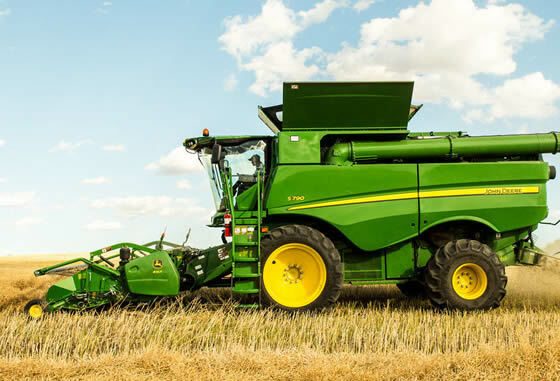 Adaptable to any brand of combine, the PW8 Pick-up Header boasts a robust endless 80 chain Auger Drive and time saving features that adds up to harvesting performance you can rely on. 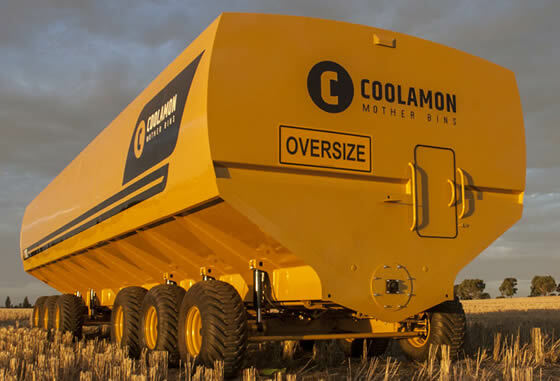 Coolamon chaser bins are trusted throughout Australia in all conditions. They perform year after year and come in range of sizes, with loads of options. 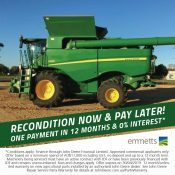 Shelbourne stripper fronts strip the grain from the crop which reduces bulk entering the combine.